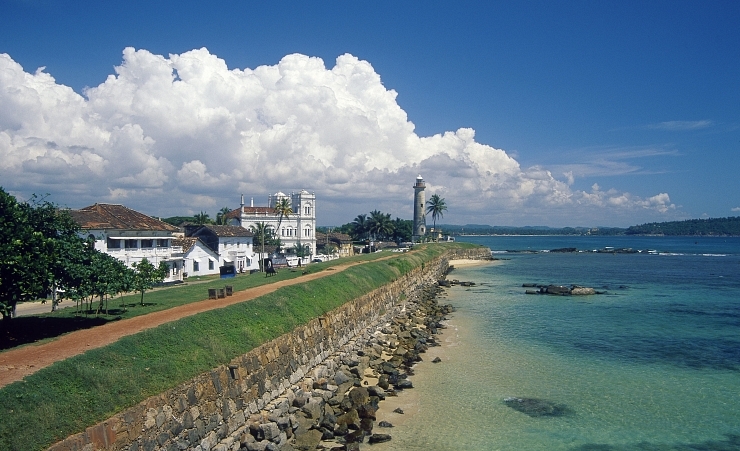 Galle is, without doubt, one of Sri Lanka’s most enchanting and interesting destinations. A town which developed in the 16th Century after the arrival of the Portuguese, it is said to have history dating all the way back to Biblical times and King Solomon. But it was with the arrival of the Dutch in the late 1600s that it was developed into a fortress town that provides the identity that lasts until this day. It is home to the famous Dutch Fort, a designated UNESCO World Heritage Site surrounded by the ocean on three sides that contains splendid examples of colonial architecture. This historic city is an explorer’s delight offering old trading ports, Dutch-colonial buildings, trendy boutiques and chic cafes, all wrapped in a seductively quiet yet atmospheric ambience. 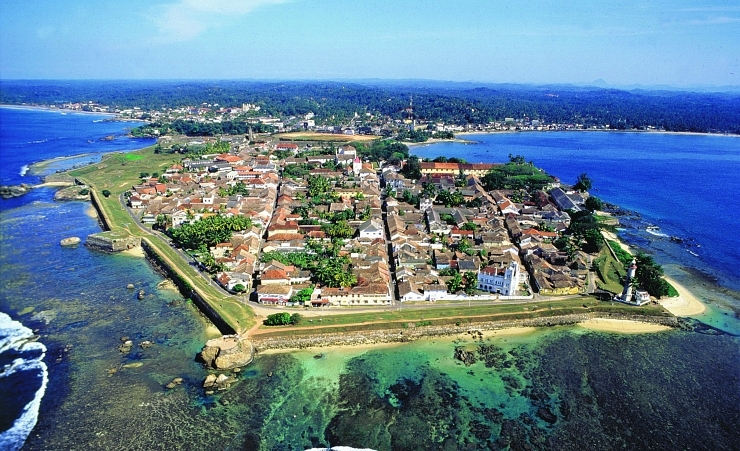 Between December and February, Galle is mostly hot and dry, and you can expect to get around 7 hours of daily sunshine. That’s not to say it is without rainfall, even if the temperatures vary between 29°C - 31°C. February to April sees the temperature fall a little, but so too the amount of rain, so this time may be more favourable. The wettest months tend to be May to September, so outdoor activities may be greatly limited, but hotel prices are likely to be more appealing. The temperature continues to be cool until November, before picking up again. Since Galle is a walled city, taking a walk on the Dutch-built ramparts of the Galle Fort is something you shouldn’t miss. Walking from one end to the other, taking in the architecture and the ocean as you go, is a fantastic experience. Speaking of architecture, while the ramparts are impressive themselves, taking in the sunset at Flag Rock – found at the southern-most point of the fort – is also not to be missed. Other attractions include the Dutch Reformed Church, Maritime Archaeology Museum, the Groote Kerk and the Amangalla hotel. 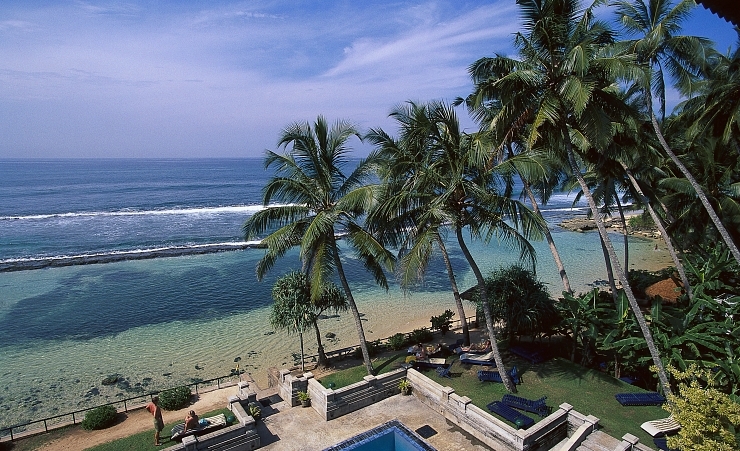 The picturesque Unawatuna Bay is protected by a reef and therefore offers safe swimming, snorkelling and surfing. There are also plenty of spots along the beach to relax, walk along the shore, enjoy some refreshments in the form of king coconuts, beer or cocktails, or grab a bite in one of the many nearby restaurants. Given its history as a former British colony, there are some British customs that are upheld today. To that end, we’d highly recommend having afternoon tea at the Amangalla Hotel. For a heartier meal, look no further than Church Street Social, which provides a welcome retreat. In general, the nightlife is quite relaxed and laid-back. But, if you’re looking for something livelier, try the amazing signature cocktails and intimate setting of the Galle Fort Hotel. 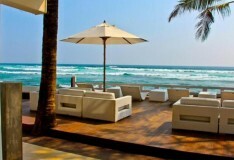 If you’re keen to experience a laid-back atmosphere, the Koha Surf Lounge found in Unawatuna is certainly worth checking out. 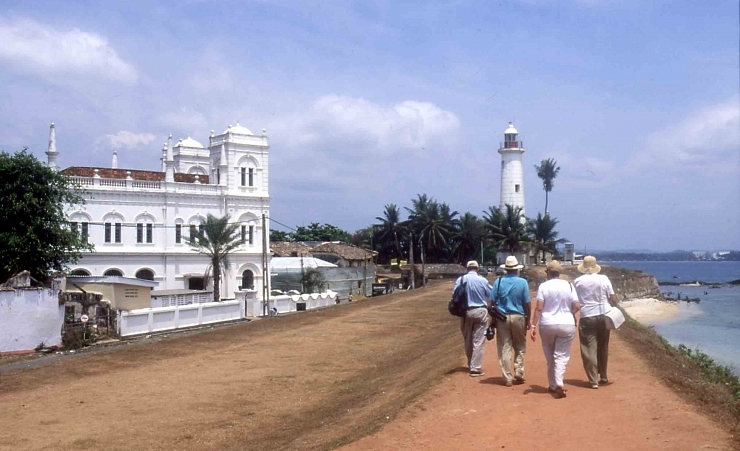 Situated 130km south of Colombo, this seaside town used to be the place where the Dutch ran the East India Company, where plenty of buildings that were erected at the time still remain. The Galle Fort and Unawatuna Bay offer the perfect combination of cultural attractions and beach-time relaxation. Surf South Sri Lanka can provide you with some lessons and even rent boards to those who didn’t manage to cram theirs into their carry-on. There are beautiful views to be witnessed when taking either bus or train from Colombo, since each travel right alongside the coast. Depending on traffic and/or how many stops the train makes, the journey can take anywhere from 2 to 4 hours. While in Galle, getting around on foot is probably your best bet, but there are Tuk Tuks available also.